Do you handle your taxes personally, on paper, and without the help of tax return software or an accountant? Do you hunt down job leads in person, or do you look for them on a jobs aggregation website or get help through a temp agency or an unemployment office? If you've ever gone to court, did you handle your own case or did you hire a lawyer to represent you? More than likely, you enlisted the help of a professional for all of the above. handle yourself, but doing so might not be the best of ideas. For one thing, such jobs can take a lot of time out of your busy day, and that's regardless of whether you take even more time to properly educate yourself on the topic so that you don't make any mistakes. Time is money, as the saying goes, and sometimes it can be more than worth the perceived expense to hire an expert to do a job you could technically perform yourself. 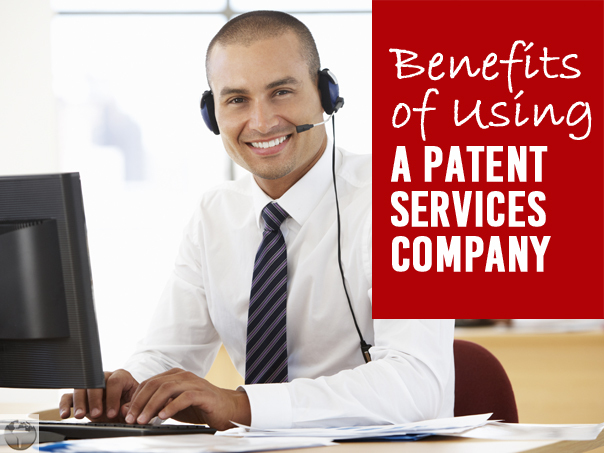 Patent services companies such as Patent Services USA don't do anything you couldn't do for yourself - at least not if you had the same experience, training, and connections as a member of their staff. If you do, then you probably could handle your own patent application and licensing process. 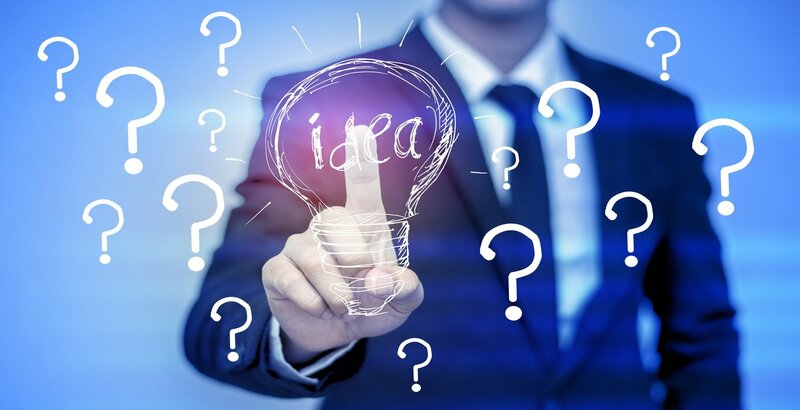 But, considering all the hard work and effort you have alreay invested in your invention idea, you will almost certainly find better help with a patent services company than if you helped yourself. You're not just paying for a little help, either. 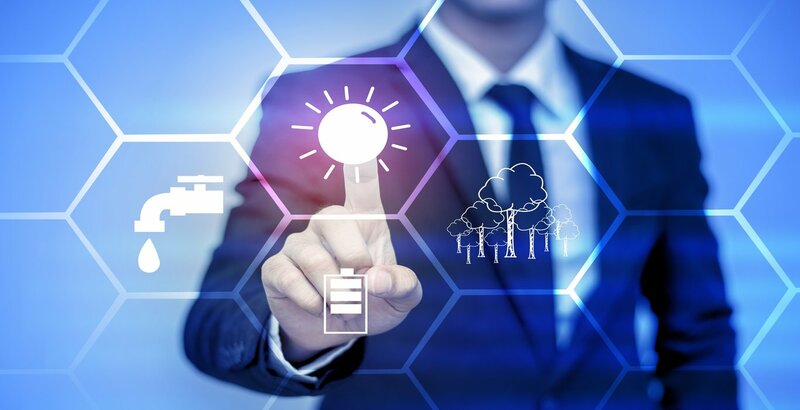 Not only can a patent services company help out with your initial patent application, they can assist you with researching the potential market response among consumers and among companies that might be interested in paying a significant licensing fee for access to your patented invention. If necessary, the services company can also go to court to defend the uniqueness of your patent and your right to prevent others from using it. Then, once it's at least pending in the United States, they can take your patent worldwide and open it up to international opportunities. Furthermore, a company like Patent Services USA will assign a dedicated consultant who you can contact when you have questions. They will also manage your project for you and they will assist you throughout the entire process - from filing to getting awarded your patent to prototyping to manufacturing. Just because you can do a job doesn't mean that you should. The American legal code is a complex beast, and it typically requires years of study in order to gain a secure understanding of the process. While you could look into patent laws, research existing patents, file your patent, research the market, defend your patent in court, and then hunt down an interested company all by yourself, there are easier and much less painful ways you can get the job done faster, easier, and which give you enough free time to maintain a day job. Not only that, but you can still make a significant profit off of a significant invention. So why not let the experts do their jobs so that you can do yours? Contact us or simply submit your idea with confidence to get started!